Minimalist and sassy, the most appealing jewellery trend of the year spells all things quaint. While statement necklaces and chunky earrings are very much in play, they are limited to adorning occasional events. 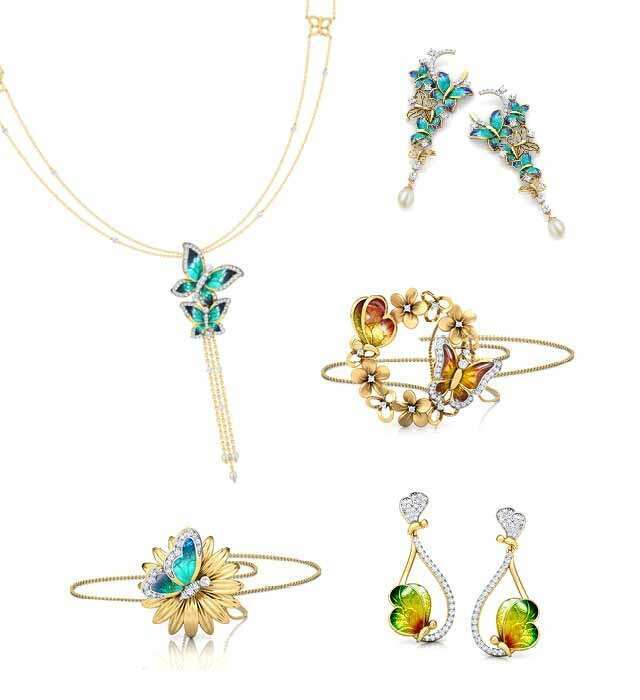 For an everyday appearance, more and more people are looking for accessories that are glamorous but subtle, and enhances the outfit instead of overpowering it. 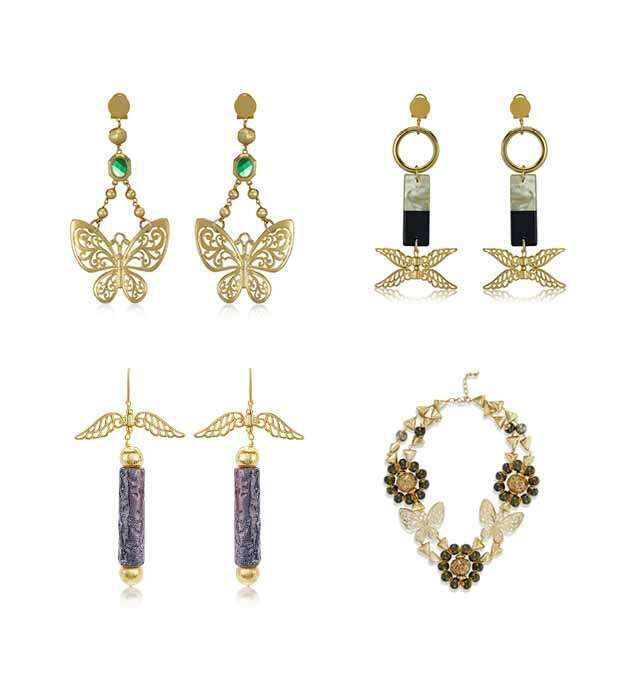 There’s more to it… The season is witnessing a thrust of natural and wild energy, and animal motifs are being donned everywhere from drop earrings to dainty rings. 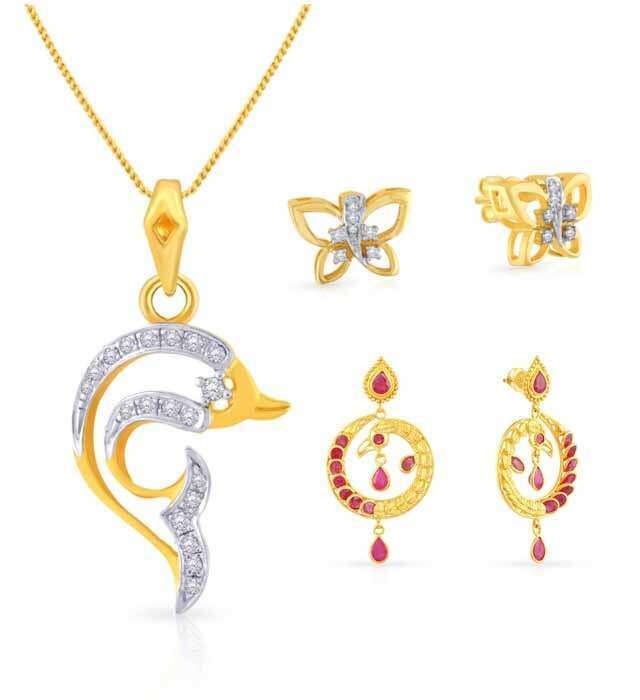 “Animal motifs like butterfly, peacock, fish etc. have always been an evergreen trend. They depict the beauty of nature and the vibrant shades of one’s personality. 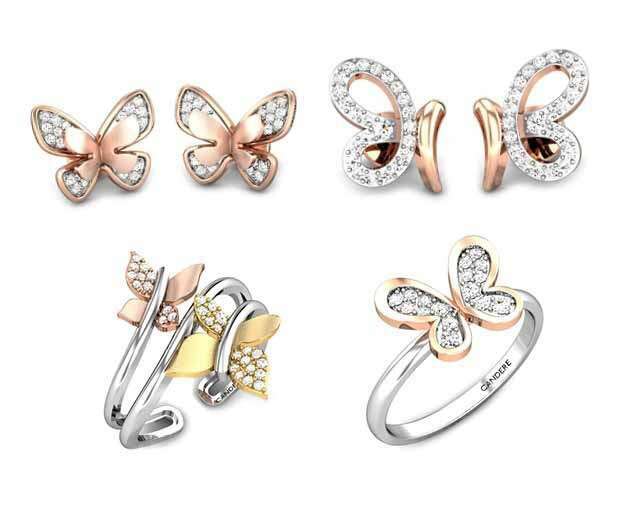 The beautiful colours of a butterfly, for instance, depicts particularly well in drop earrings and pendants. 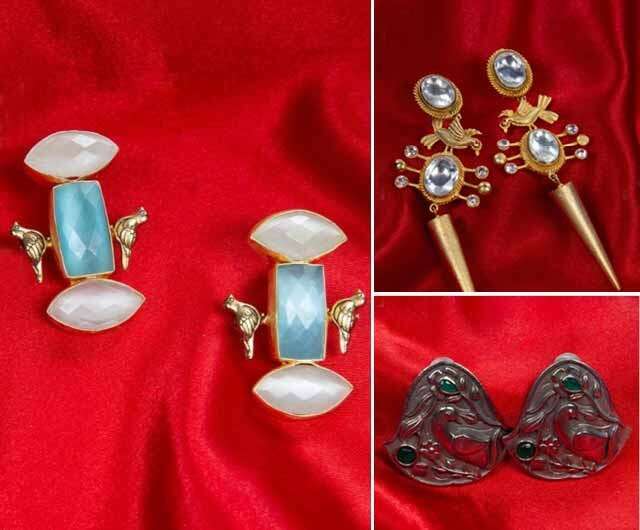 If you are buying fashion jewellery, match it right with your outfit to get an effortless quirky look with animal motifs.” Tells Pradnya Mhaske, the Head of Jewellery Design and Merchandising at CaratLane.